"Most advanced, yet Extremely Easy & Flexible Time and Attendance System!" Employees can track time anywhere using an Android or iOS mobile phone, computer, tablet or any device by clock in and out. Administration and Management can see who is working, where and on what projects. All of this is done in real time. 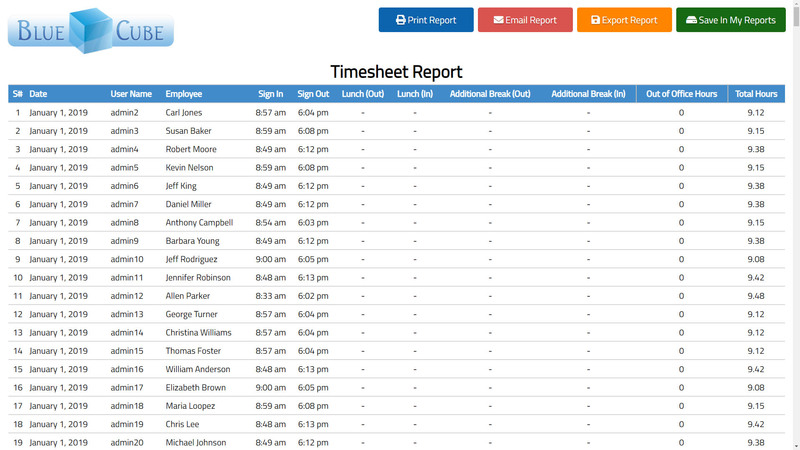 Our Timesheet modules allows employees to easily take Lunch Breaks, Additional Breaks and more. 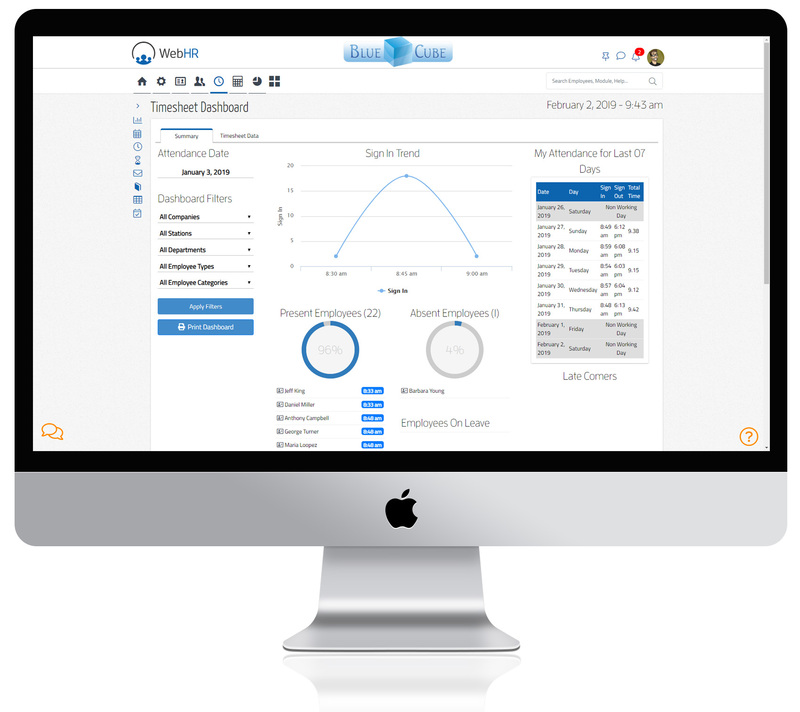 You can now dynamically control unforeseen compliance threat. 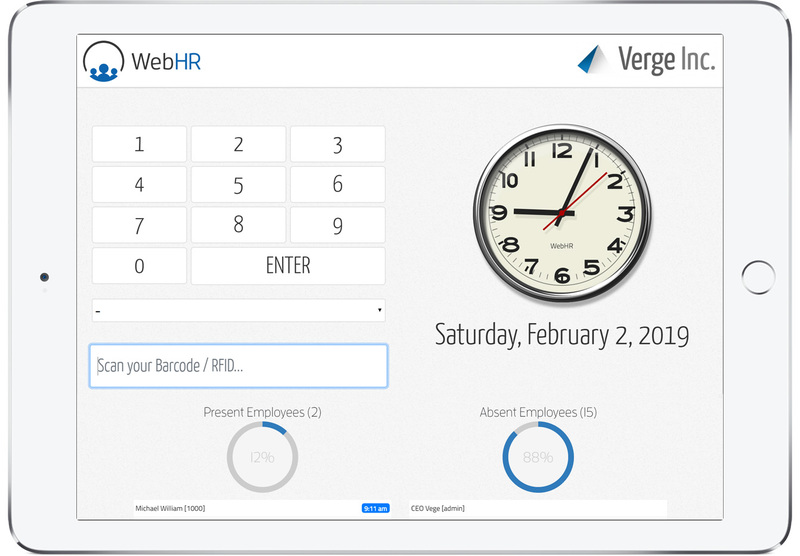 WebHR's mobile app, allows you to clock in where ever you are seamlessly with any Android or iOS device. Clock In, Clock Out, Lunch Break In and Out, Approve Hours and more with just a few taps. Mobile Attendance capture GPS location (Latitude and Longitude) from the location they are clocking in from. 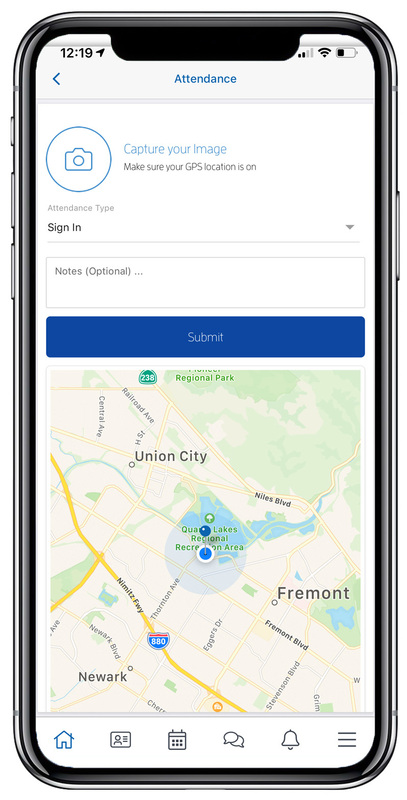 The app allows Geo Fence based attendance, so employees can only clock in when their within, let's say 100 meters radius of the office location. Mobile attendance also allows employees to optionally take photo of the location where they are clocking in from. Now you know exactly, when and where the attendance is being marked. It is easier to keep track of the employees and stay coordinated with your teams, no matter where they are. 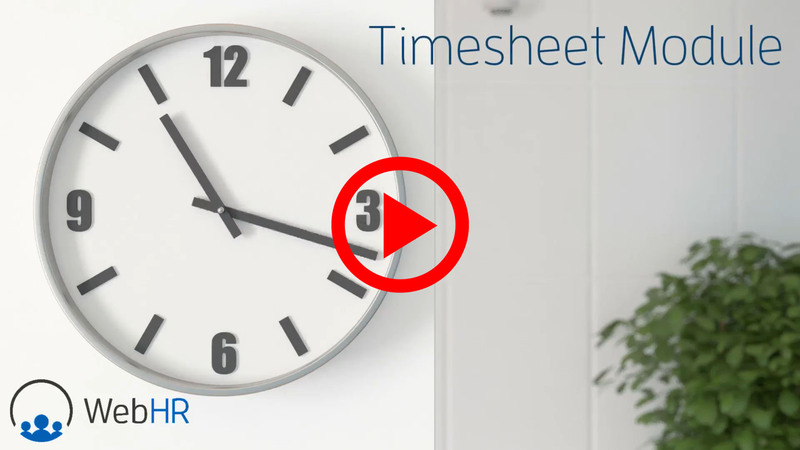 WebHR offers a physical time clock for you. Hook it up on an iPad or an Android Tablet and place it either in reception area, building entrance or a corner, to make it easy for your employees to clock in and out. Time Clock kiosks can allow clocking in for different projects or from different locations. Time Clock kiosks can take a photo of the person clocking in, so HR can do a random audit to avoid buddy punching. 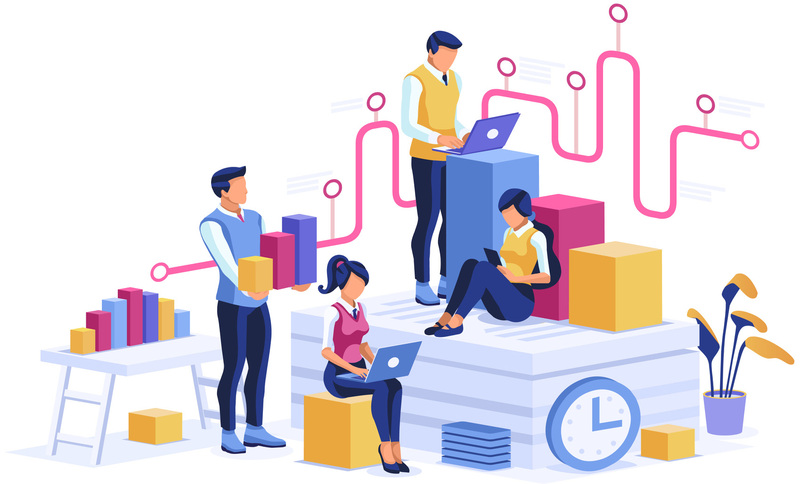 Use vibrant reports to keep an audit trail of your calendar, time tables and budgets with real timesheet costs, sales operations and other employee variables to keep your company on the high-speed path. WebHR's comprehensive and extensive reporting format allows you to get data intelligence as never experienced before.